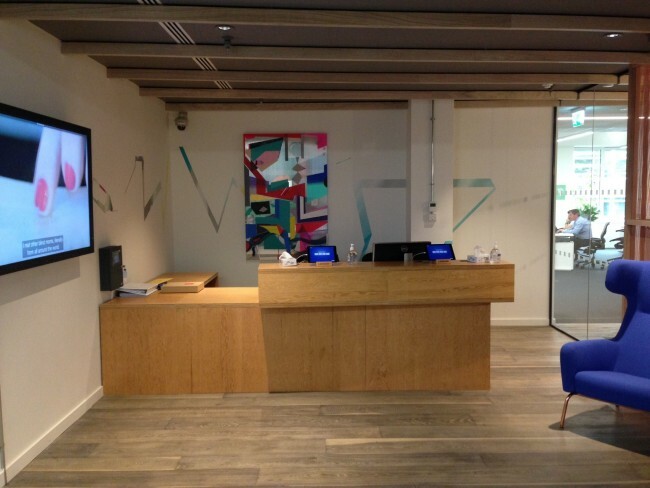 News | Axis Engineering UK | professional projects. professional engineering. managed the project to completion in a tight 30 day timescale. Axis Engineering UK are currently working on live projects across three continents and continue to grow in the fit out, hospital, retail, public and private sectors. Thanks to all involved for making this another successful project. Axis Engineering UK are excited to be able to bring you news on our company and projects faster than ever before. We’re already using our website to publish updates, now we’re proud to announce that those articles will also be sent via our social media pages on Twitter, Facebook and LinkedIn. Whatever your preference, we look forward to staying in touch. 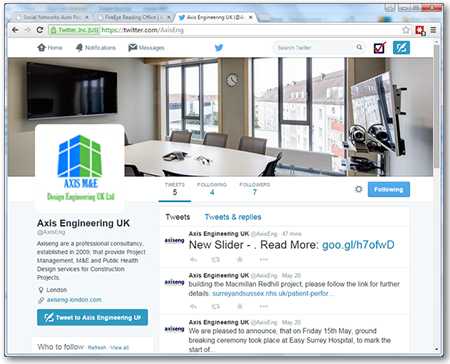 Axis Engineering UK is excited to announce the launch of our new website. Designed and Hosted in conjunction with our IT partners Toodoo Limited, the site combines a fresh new look, user-friendly navigation and all the latest information about our products and services. Learn about our products and services and review case studies that demonstrate our expertise through some of our most recent projects. Our strength is in our people; learn about the skilled team that makes up Axis Engineering UK. See latest news and information from Axis Engineering UK as it happens. Our new site is intended to provide simple and a user-friendly interface for our customers and Partners to get more information on Axiseng. We hope it hits that mark and that you find it informative. We look forward to bringing you more exciting news as it happens. If you’d like more information on any of the topics covered in this story, please use the Contact Us page to get in touch. the Axis Engineering UK Team. Posted in Uncategorized	| Tagged Axis Engineering, IT, Toodoo, Website	| Comments Off on Brand New Website!